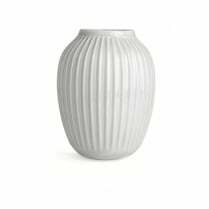 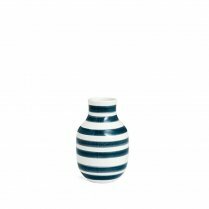 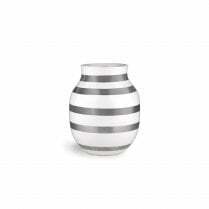 A white hammershoi vase made from porcelain with vertical ridges around the entire vase. 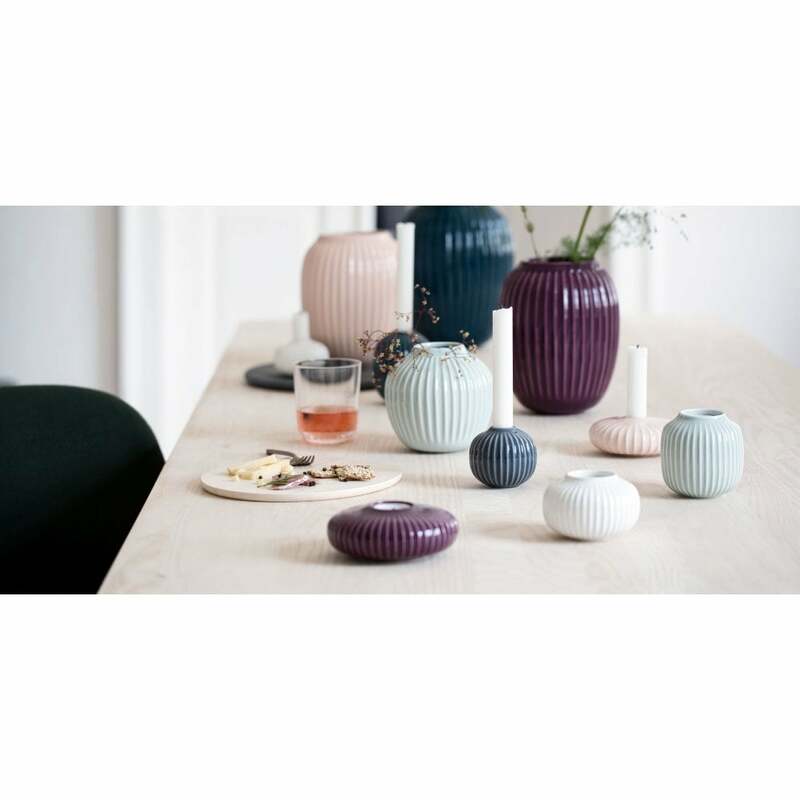 At Kähler, we are very proud to have been part of Danish cultural heritage for over 175 years. 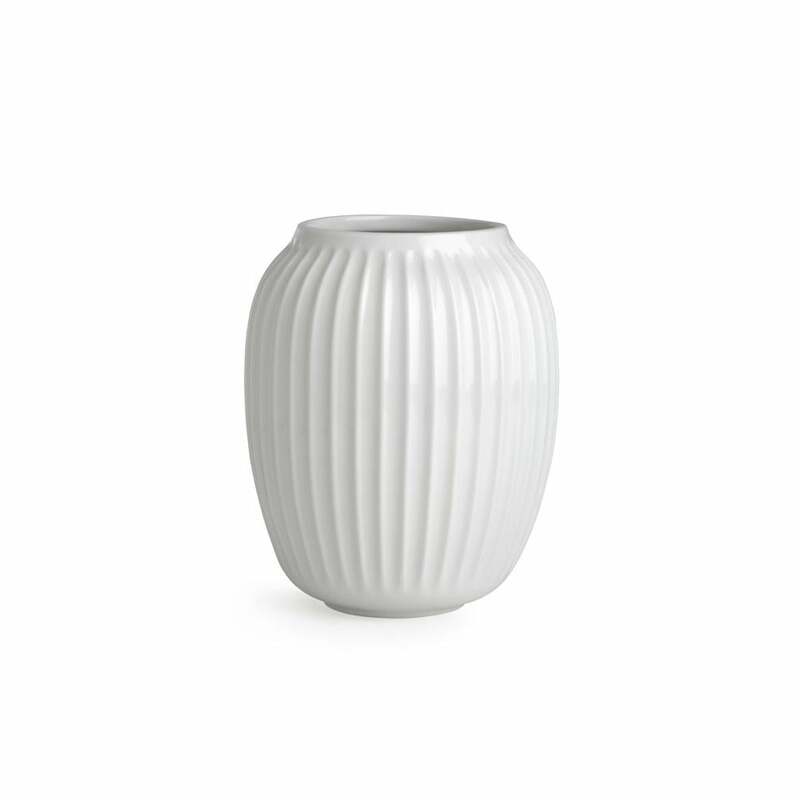 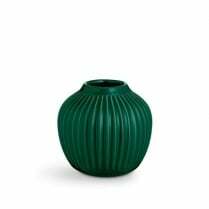 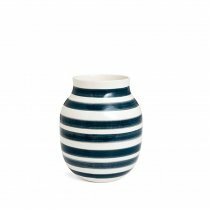 Therefore, we often refer to Kähler's history to find inspiration for new ceramic products. 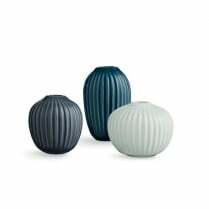 That was precisely what we did when we developed the Hammershøi range in partnership with Hans-Christian Bauer.